Finds it. Fixes it. Reports it. Scout is the link between the Probax cloud and your client’s backups. 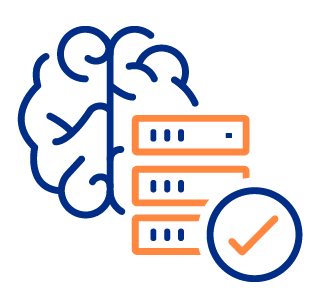 It works in the background to deploy backup agents, seek out and automatically repair errors, creating greater efficiencies of scale for your support team. Across our partner network, there are thousands of machines being protected by ShadowProtect & Veeam. Scout is built-in and ready to activate through Control. It will soon become an indispensable part of your intelligent business continuity and disaster recovery solution. Let Scout handle the time-consuming but critical maintenance of client backups. Keep track of actions taken and issues resolved from Control and be confident your backups are in good hands!